Ugh! We just want soap. I thought using soap was supposed to be a positive thing. According to the Environmental Working Group (EWG), many popular brands of soap are considered serious hazards to our health. Ugh! 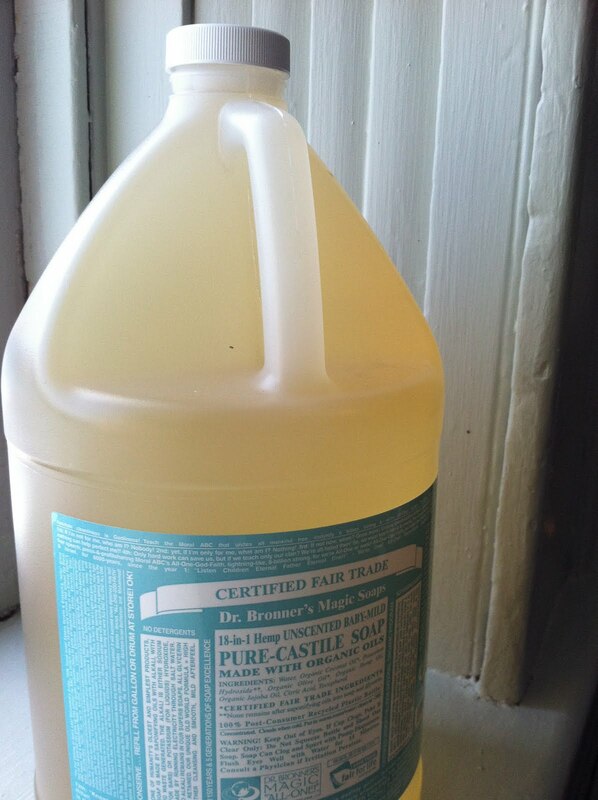 Click HERE to learn other ways Dr. Bronner’s suggest using their castile soap. Dr. Bronner castile soap and other related products are available at local health food stores, in the Nature’s Market at Wegmans or directly from Dr. Bronner’s website.